Bell's brewed only 48 bottles of its epic "f*ck you" beer, which will be available exclusively at Bell's Brewery in Kalamazoo, MI. The mockery and indignation directed at Budweiser since it slammed craft beer makers and fans in a Super Bowl ad hasn’t died down—instead, it has fermented. Literally. 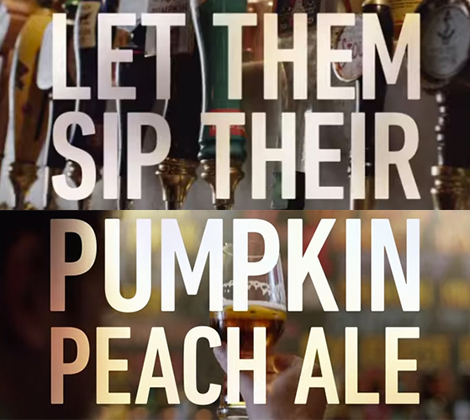 Bell’s Brewery has just released an extremely limited-edition batch of beer called Bell’s Pumpkin Peach Ale. Screenshot from the pro-macro beer Budweiser Super Bowl ad. Made with peach puree and the flesh of a pumpkin grown on Larry Bell’s Chicago rooftop, Bell’s Pumpkin Peach Ale will only be available at Bell’s Brewery in Kalamazoo, and it’ll cost you $20 per 12-ounce bottle (limit one per person). Proceeds will benefit the Kalamazoo River Valley Trail. Abita was quickest on the draw, releasing this response video on February 2, 2015. 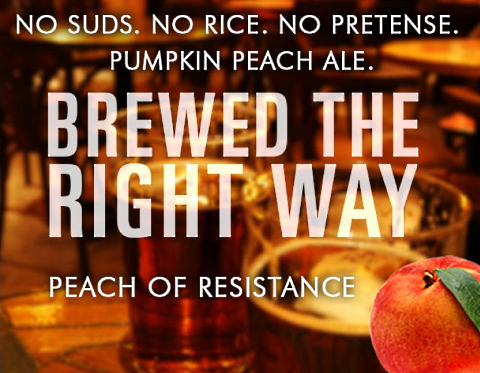 The brewery didn’t feel like it needed to make a new #PumpkinPeachAle, because it had already made a damn good one. 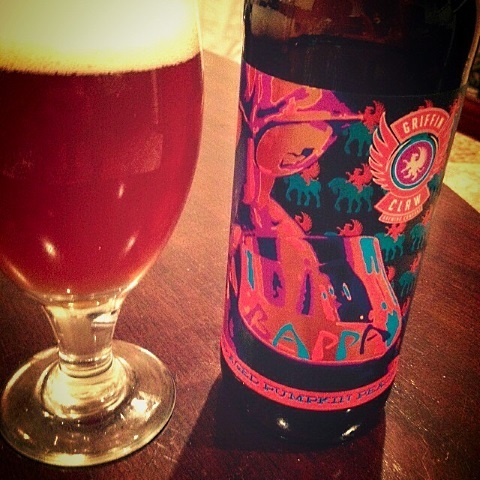 Another Michigan brewery, Griffin Claw Brewing Company unleashed its BAPPA (Beechwood Aged Pumpkin Peach Ale) in March 2015. With an 8% ABV and a 3.78-star rating (with 155 checkins) on Untappd, its message definitely hasn’t been lost on fans. 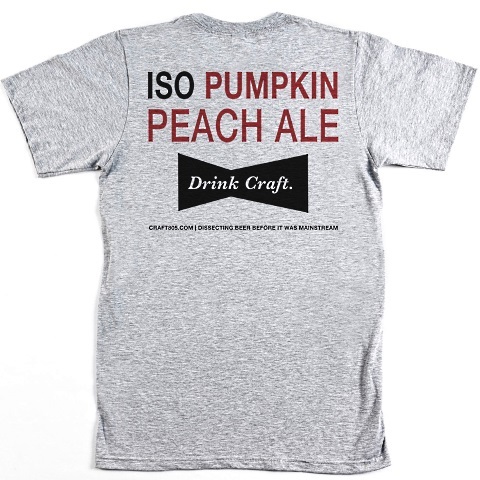 Creating a homebrew kit to get as many craft beer fans as possible in on the pumpkin peach ale action makes a lot of sense. Unfortunately (but unsurprisingly), it’s currently out of stock. Craft beer enthusiast blog Craft 805 put together a simple shirt with its spin on the Budweiser bow tie right after the Super Bowl ad aired. It may not be as impressive as an actual pumpkin peach ale, but it’s def still funny. If you want one, you can cop it online for $20.